Melissa Baker is an operations, program and project management, and business analyst professional with over twenty years of progressive experience. In addition to her current role as a Senior Healthcare Consultant, at Burwood Group, Melissa helps clients implement Burwood’s Integrated Caregiver Experience (ICE) technology training solutions and has served as a director of operations and managing consultant, PMO for various enterprise healthcare clients. 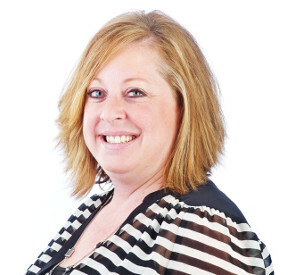 Melissa has a Master’s in Education, Instructional Design from Southern Illinois University.